Offering a friendly Bavarian atmosphere where friends and family of all ages can enjoy good food, a stein of cold beer and dance along to the sounds of the world famous Brauhaus Trio. 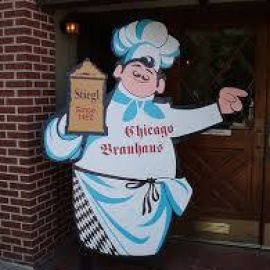 It is always Oktoberfest at the Chicago Brauhaus. Beer & Bavarian fare in a family-friendly Oktoberfest setting with German bands in some nights. Casual pizzeria serving coal-oven pies with crispy thin crusts & premium toppings, plus beer & wine. 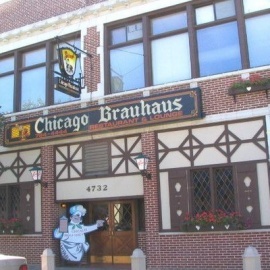 One of Chicago's friendliest neighborhood bars located on the Southport corridor just steps from Wrigley Field.